Entertaining can be difficult in a small house. That’s why we’ve seen the rising trend of adding an outdoor living space to many homes. An outdoor living space is more than a deck or a patio. It can be as cozy and enjoyable as your living room or your kitchen. Or both. Here are a few things that you can add to improve your next get together. As the sun sets on a spring or fall evening the temperature can drop creating a need for some warmth. Fire pits or fire places are great options. 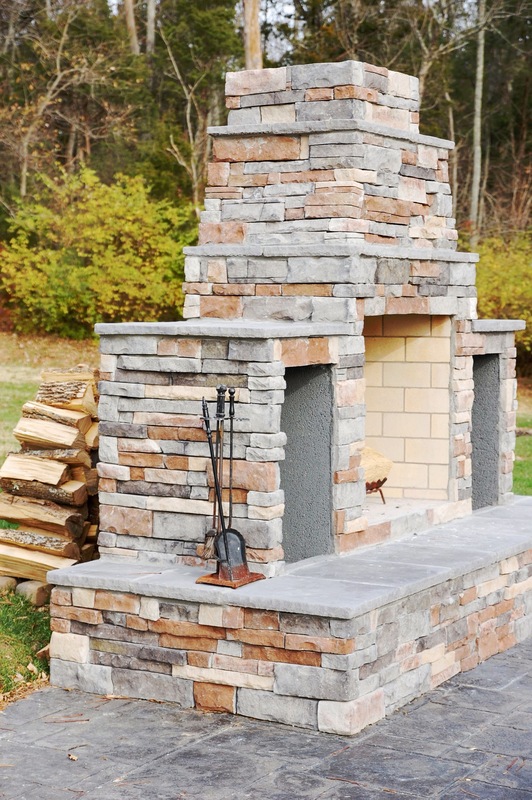 You can also add propane heaters or chimineas for heat. Nothing offers the beauty and serenity of a garden getaway like lush landscaping. Hire a professional to design something that suits your needs. Things to consider are temperature zone, amount of sunlight and your commitment to taking care of your plants. An outdoor kitchen is a great way to bring the indoors out. A grill is just the beginning with this attractive amenity. Many kitchens include a sink, a refrigerator and storage.